Notes: Black Flag’s first, and best, effort. With Keith Morris on vocals before the Circle Jerks. 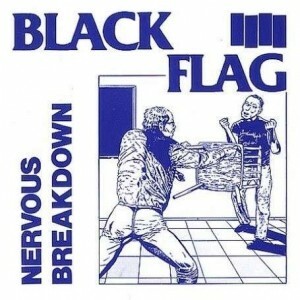 This entry was posted in Punk and tagged 1978, Black Flag, Greg Ginn, Keith Morris. Bookmark the permalink.